Thanks to the contributors and to Olivier Giroud! 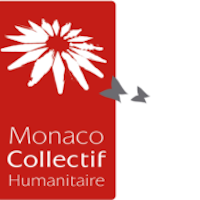 To donate still in Monaco Collectif Humanitaire it is to save other children! Both Wokana and Djenebou suffer from heavily debilitating heart conditions. Neither of them can receive the necessary operation in their home country and they are in deep need of surgical intervention in order to save their sick hearts. Oversee and finance the surgical intervention on the 13-month-old Wokana from Burkina Faso and the 7-year-old Djenebou from Mali – both suffering from debilitating heart conditions. 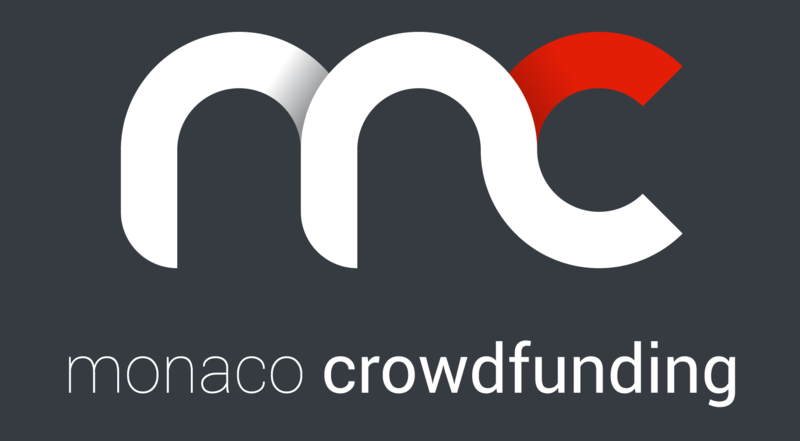 Monaco Collectif Humanitaire’s objective is to provide complex surgical interventions in Monaco on children whose heart conditions cannot be treated in their home countries. So far, over 300 children from some of the least privileged countries in the world have been operated on in Monaco thanks to the support of our generous donors and volunteers. With your help, we’re going to save Wokana and Djenebou as well! Olivier Giroud has been the Ambassador of Monaco Collectif Humanitaire since 2014. Striker for Arsenal FC and member of the French National Football team, Olivier Giroud is a hands-on Ambassador who has given -and continues to give- not only his time, but also his personal wealth, to a number of life-saving operations. Like him, help us to save these children! They go towards financing the trip from the home country to Monaco, the surgery, and the hospitalization of each child at the Centre Cardio-Thoracique de Monaco. The surgeons, the air stewards and stewardesses who accompany the children during the trip and the host families in Monaco are all volunteers. The fees from the Centre Cardio-Thoracique are just 50% of what it normally costs to operate on and hospitalize a child. How does the project work ? 6. Child returns to their home and family. Wokana (a name that means “God is Great”) was born in July 2015 in Burkina Faso, in the suburbs of Ouagadougou (country’s capital). Weighing 3.13kg at birth, his parents noticed that Wokana was not gaining weight; at two and a half months old, he weighed just 3.40kg. He fell sick with a persistent and stubborn bronchitis. After more than 6 heart examinations with 3 different cardiologists, the results confirmed his patent ductus arteriosus (PDA), meaning one of the artery’s in his heart was not closing properly. Djenebou was born in Mali in March 2009. She is the fourth girl in a family of six sisters, two step-brothers and three step-sisters. The family began to worry when, at age one, Djenebou’s chest began to swell. Traditional medicines had no effect on the young girl and in 2014, her parents decided to bring her to the hospital where doctors confirmed that she was suffering from a heart condition. Our organization is a chain of solidarity aimed at offering a second life to children in developing countries. (*) Pound amount estimated. Payment in Euro.